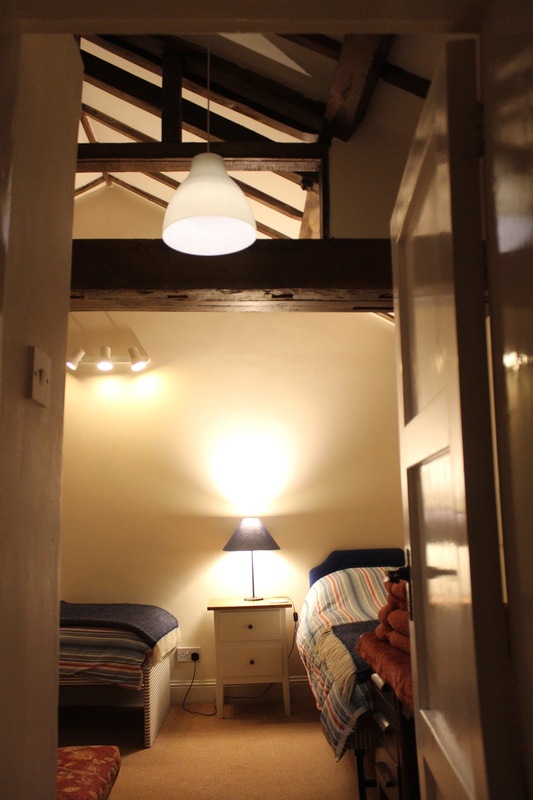 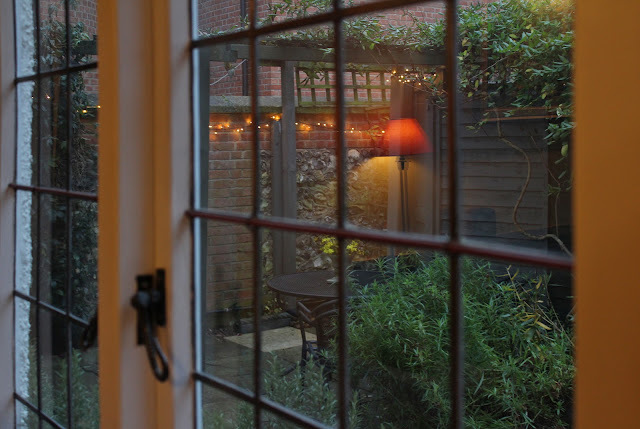 Oak Cottage is a recently renovated Victorian self-contained two-bedroom cottage in the scenic town of Wallingford by the River Thames. 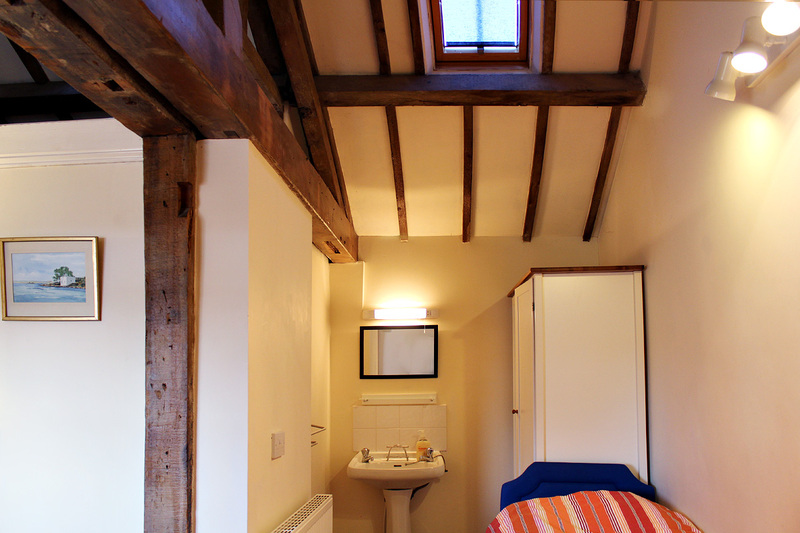 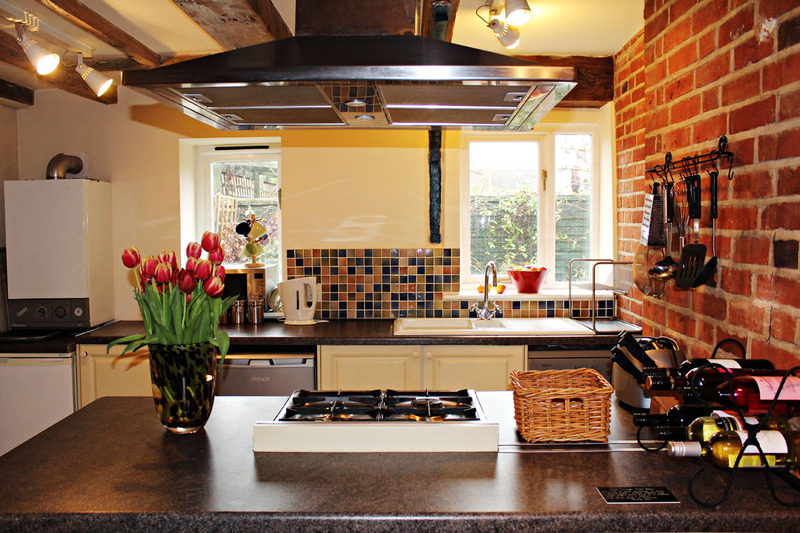 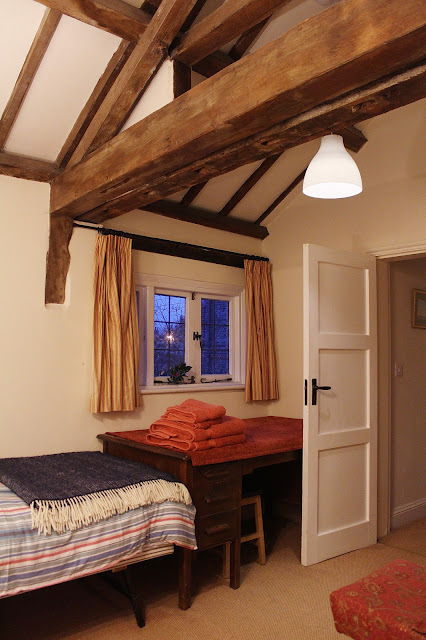 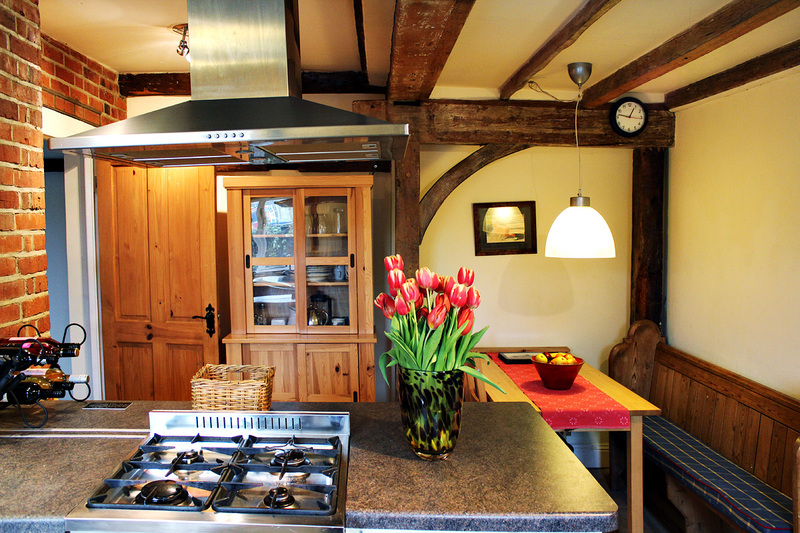 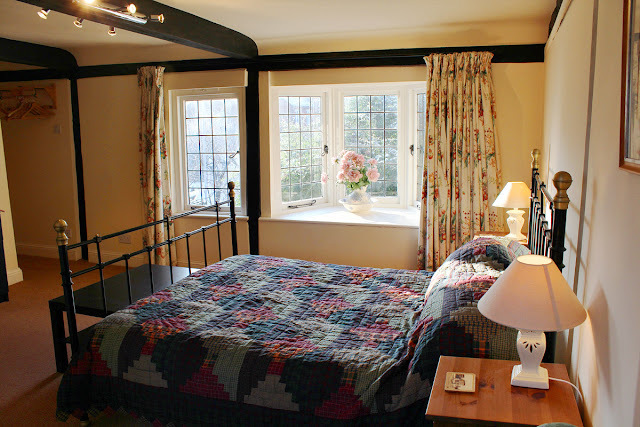 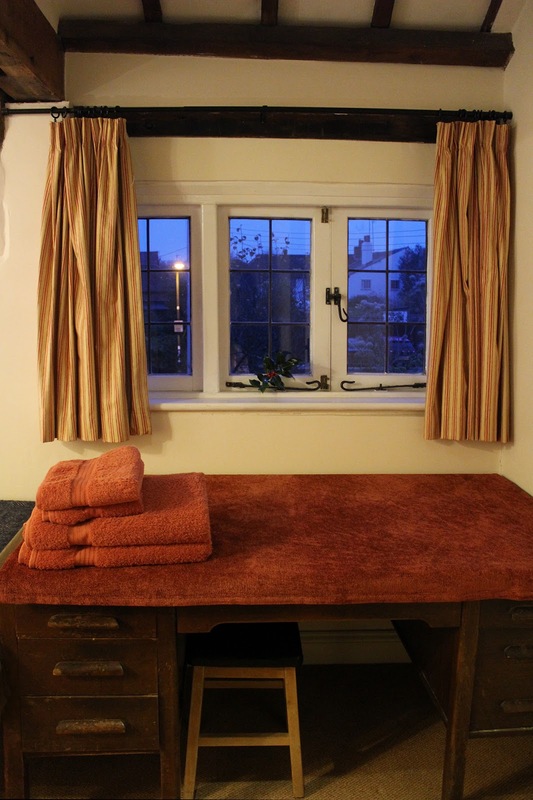 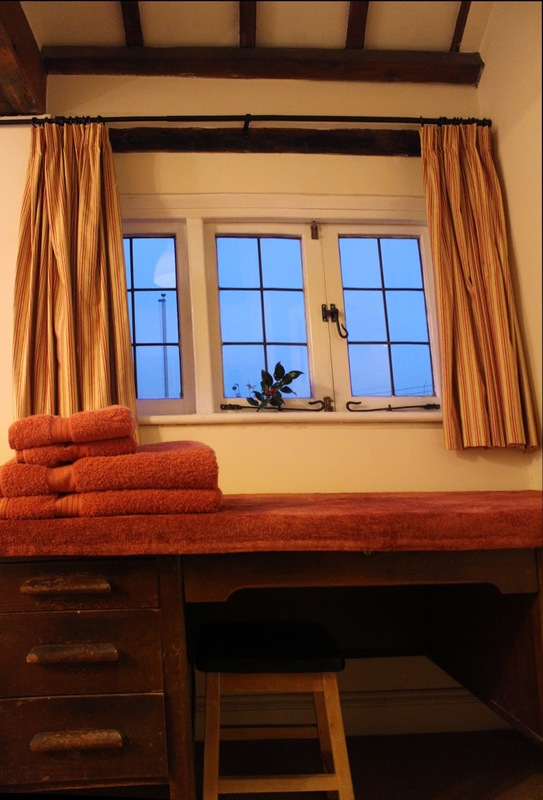 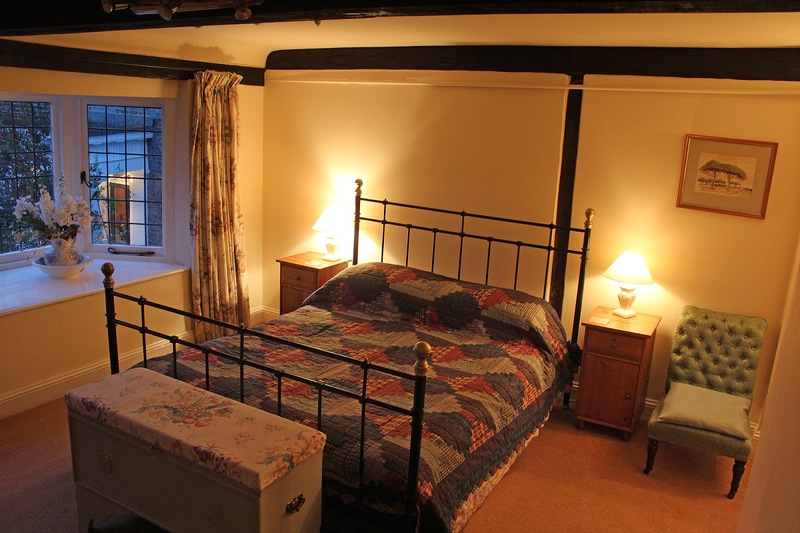 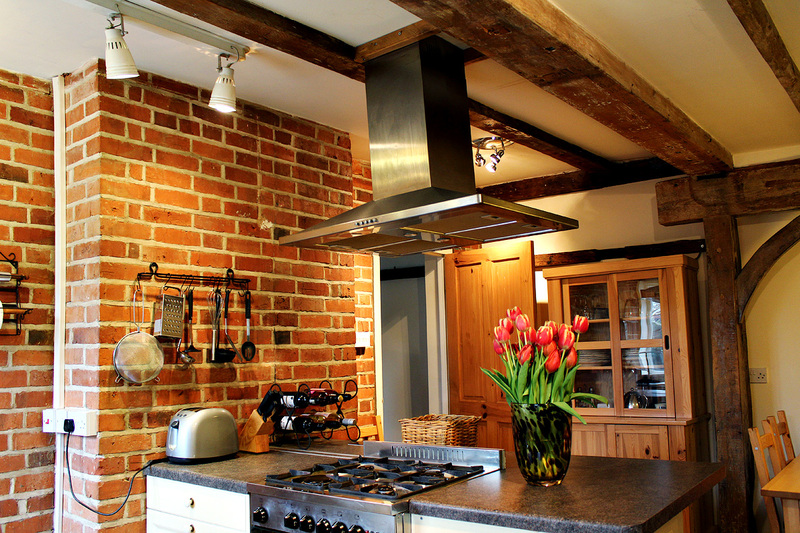 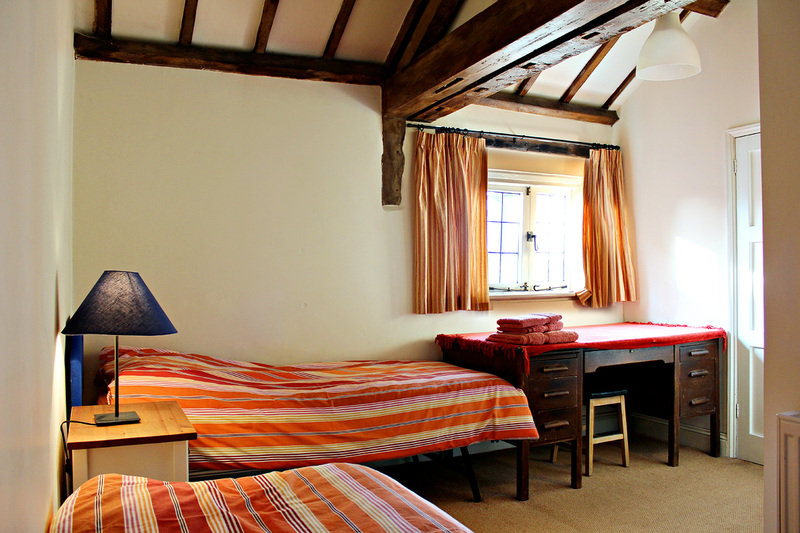 See available dates on Country Cottages Online. 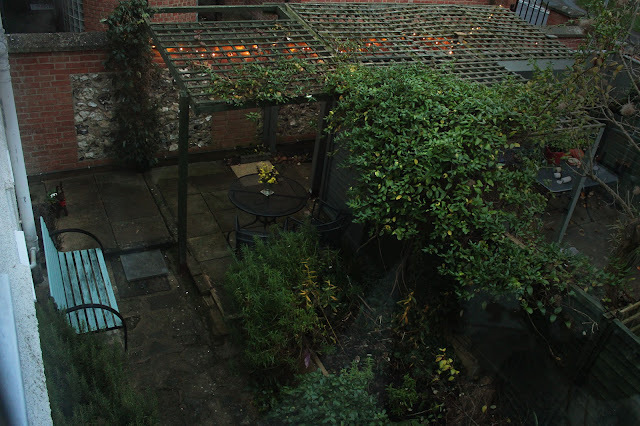 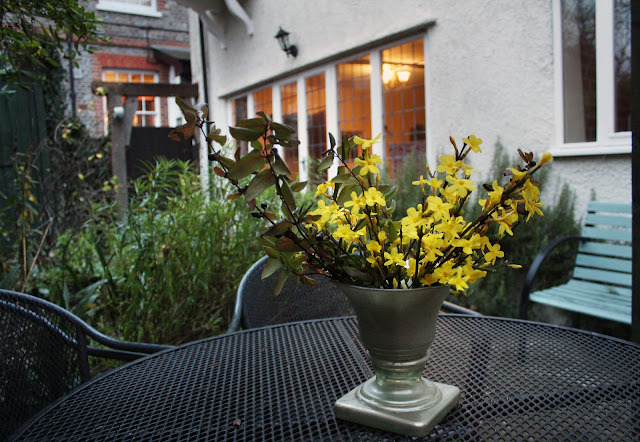 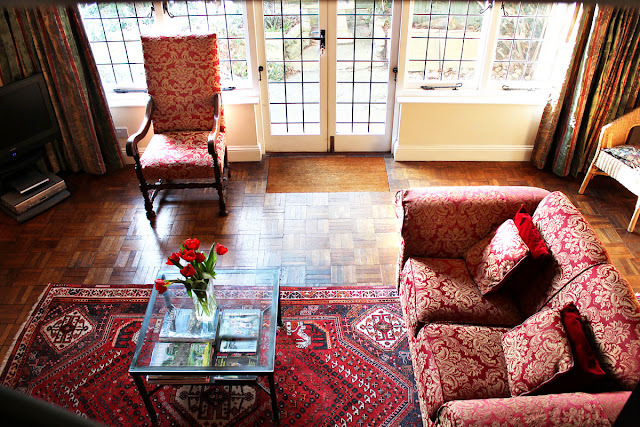 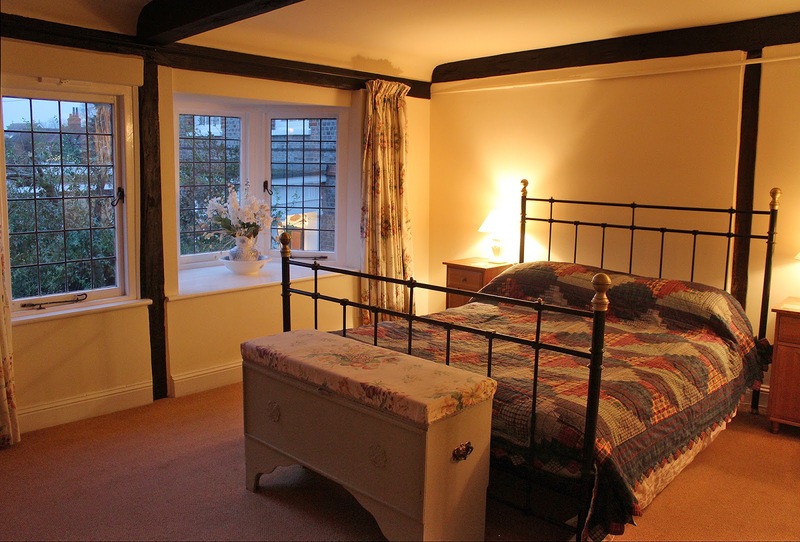 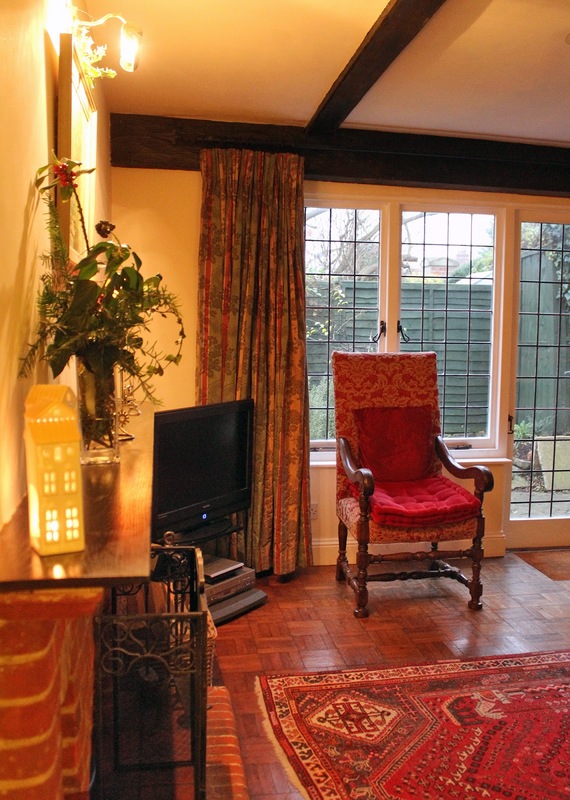 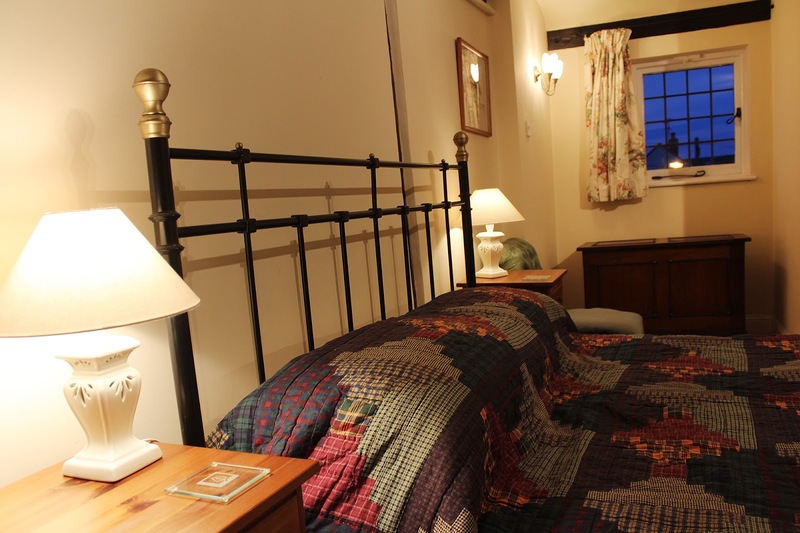 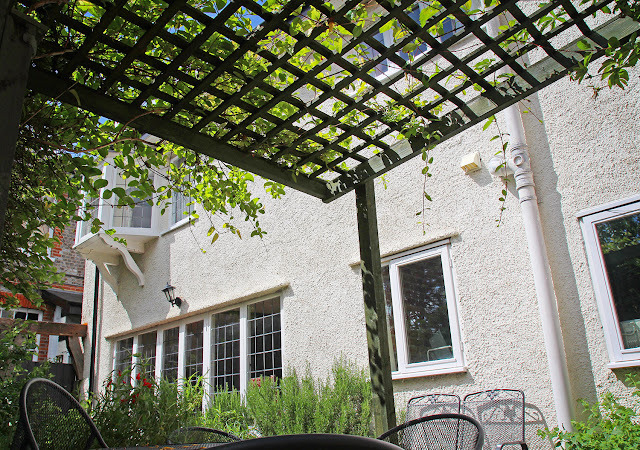 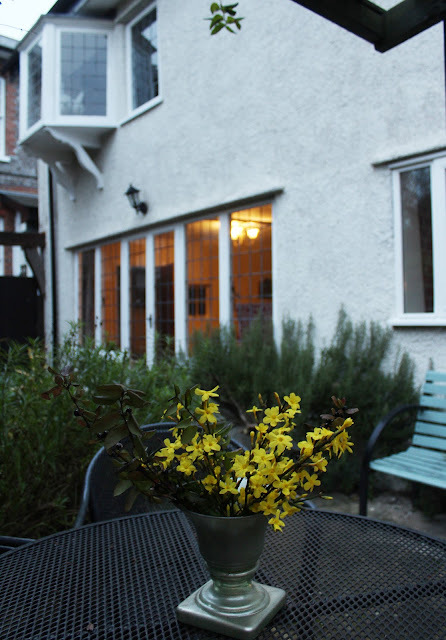 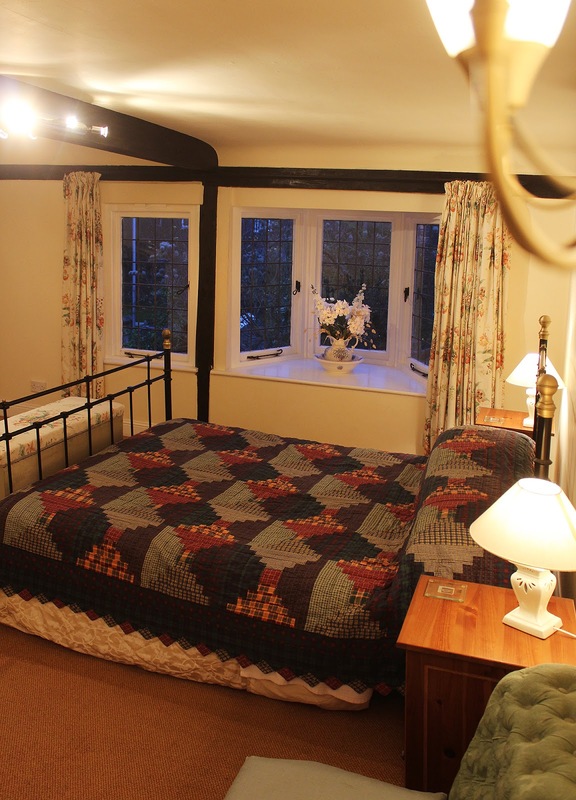 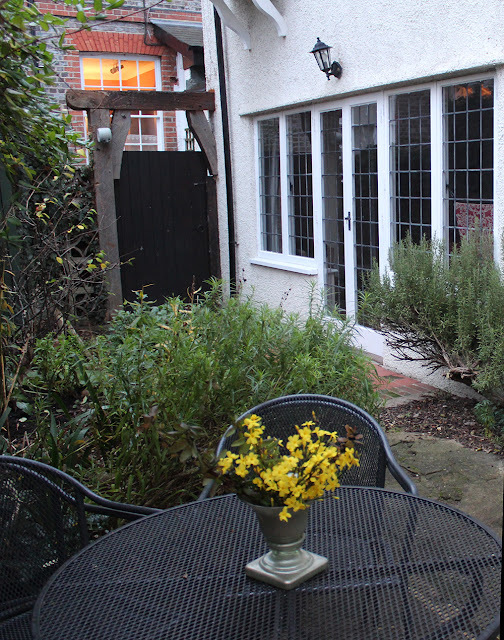 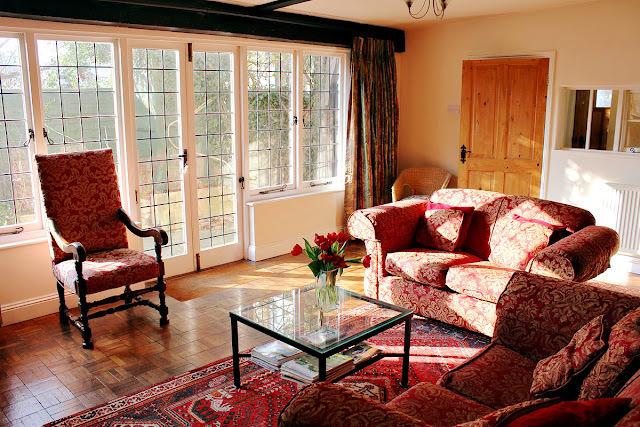 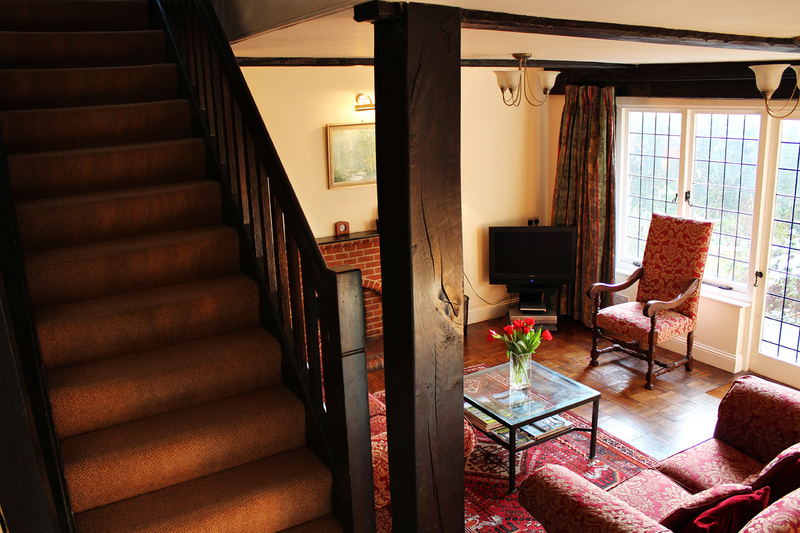 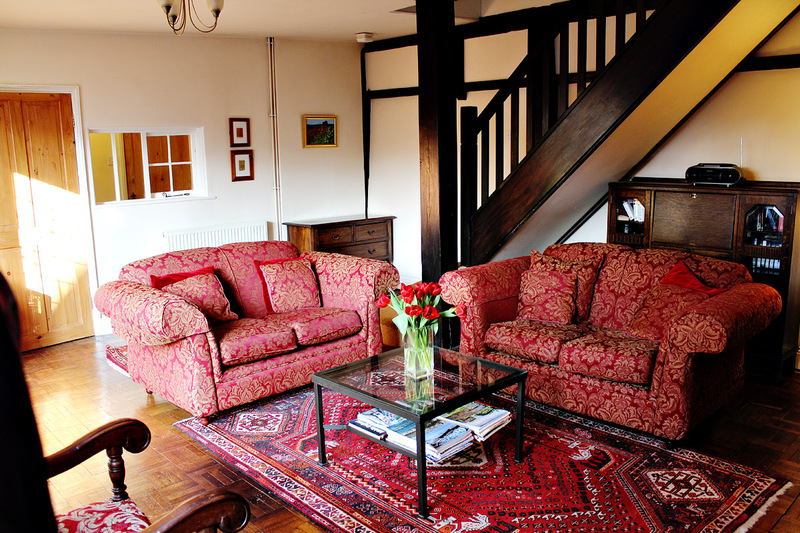 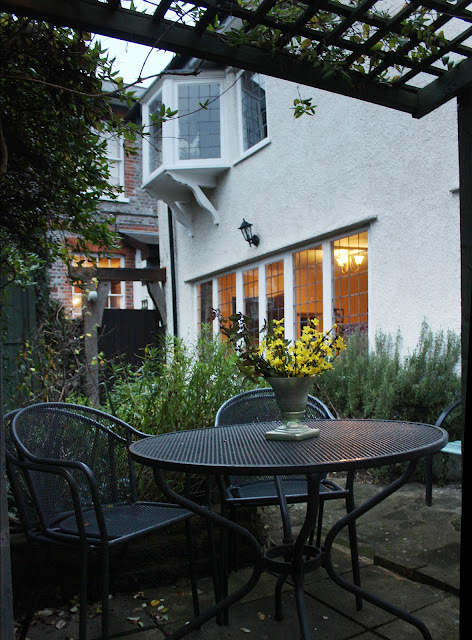 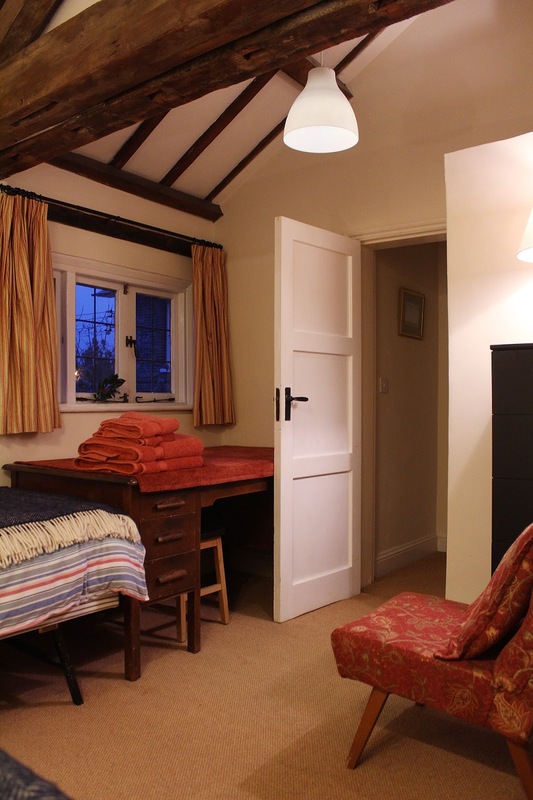 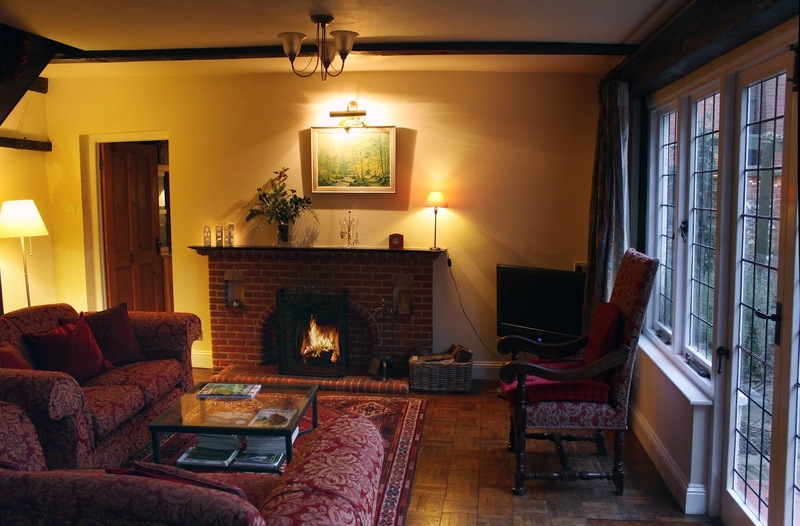 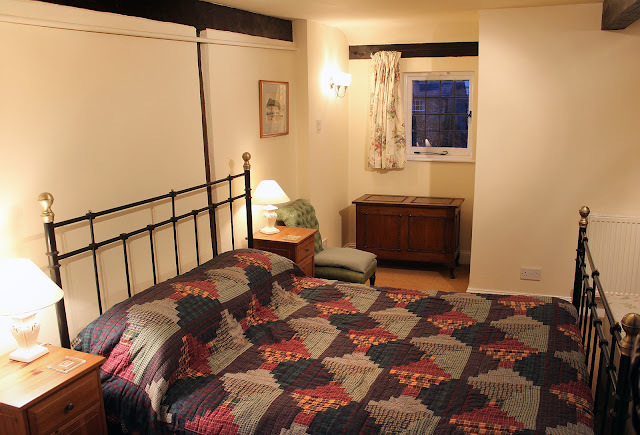 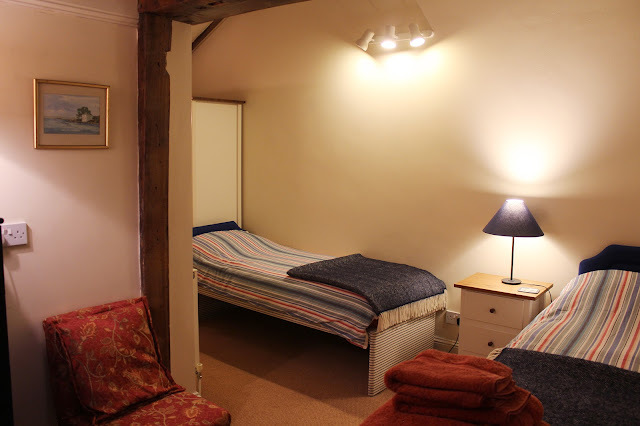 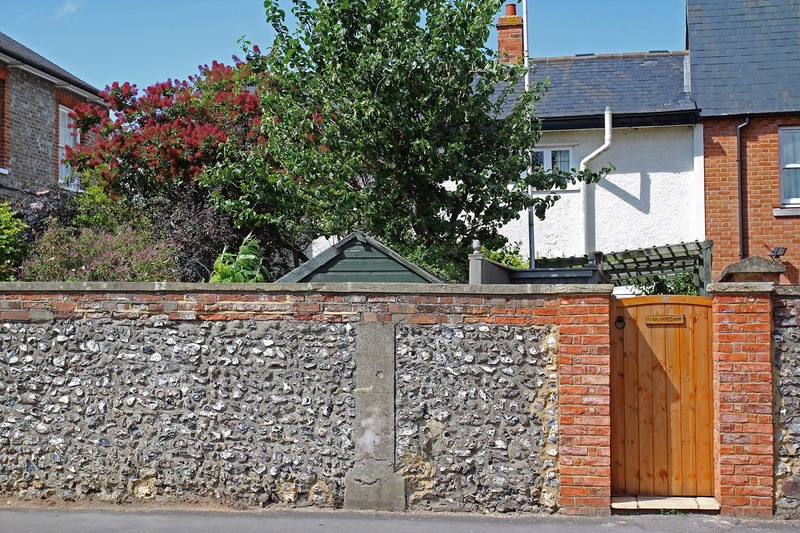 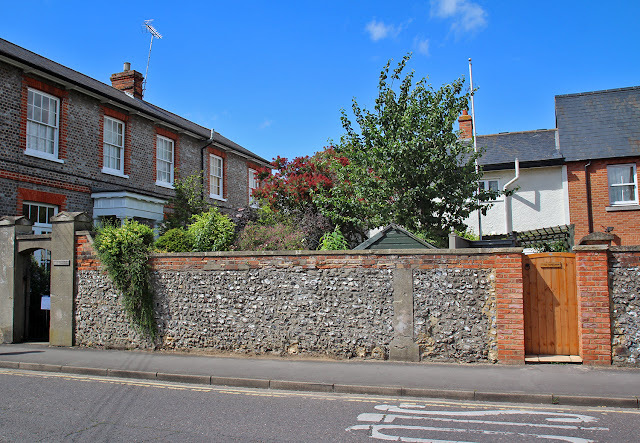 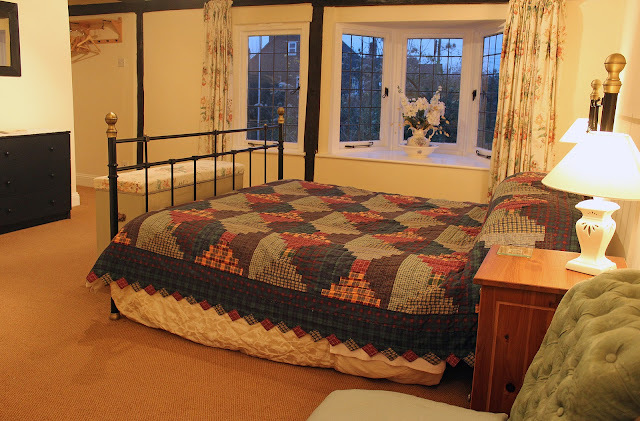 Oak Cottage is a recently renovated Victorian self-contained cottage in the scenic town of Wallingford by the River Thames. 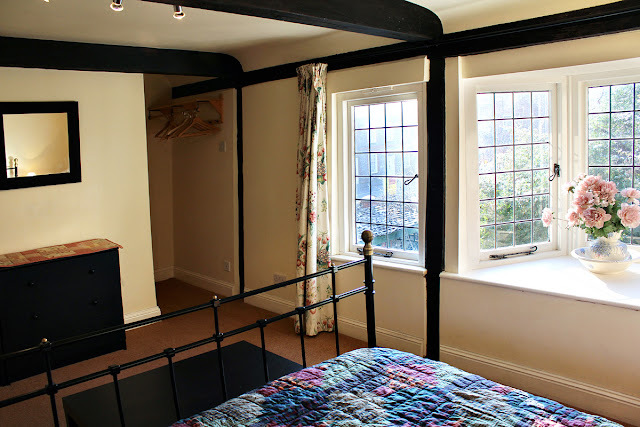 Our new pictures are now posted on Country Cottages Online, but we thought you might like a closer look - a photo tour of our cottage. 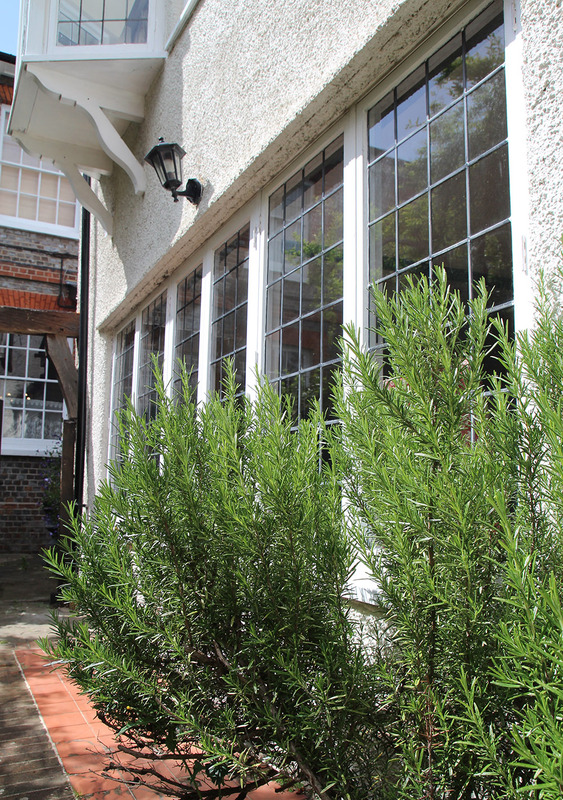 Help yourself to fresh rosemary and mint on the way to the kitchen! 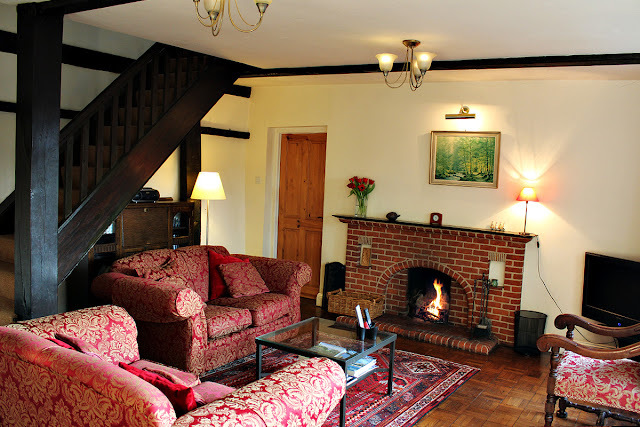 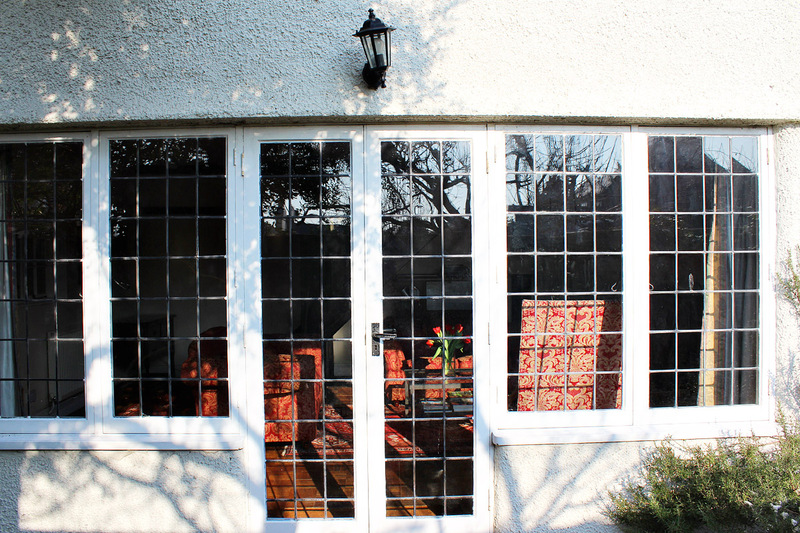 You're immediately faced with exposed beams, open fireplace, parquet floor and lots of light! 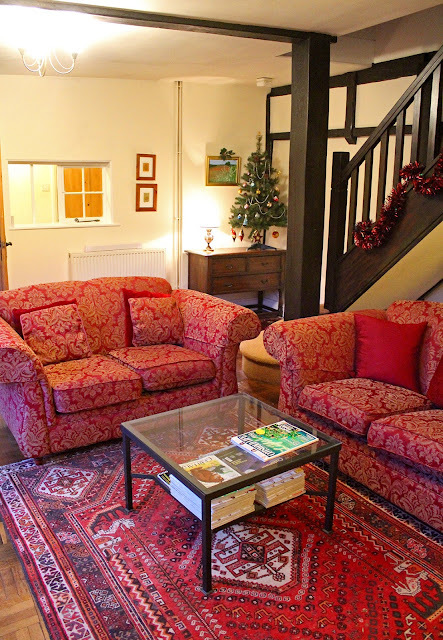 This large and cosy lounge is also equipped with TV, DVD, video, CD/radio, free wi-fi, and is full of light thanks to the large leaded windows. 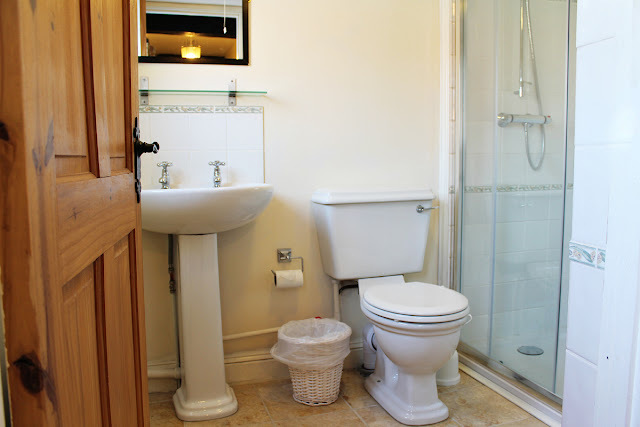 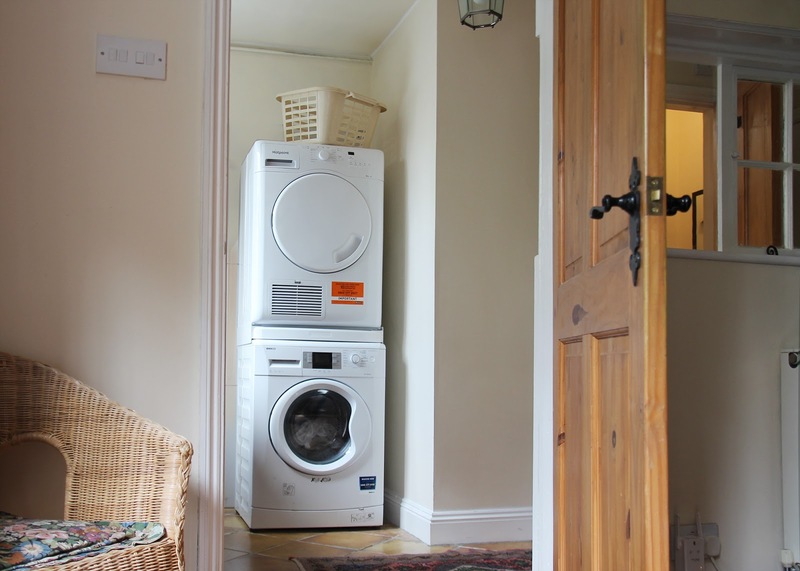 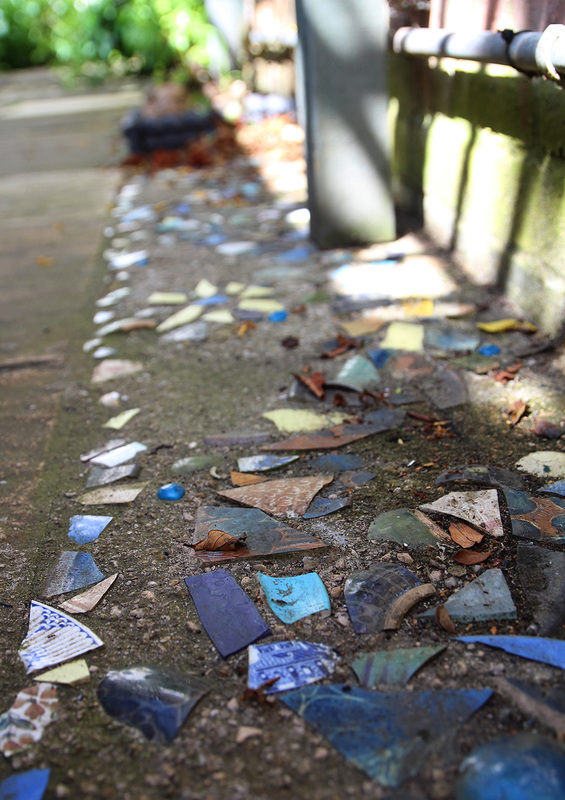 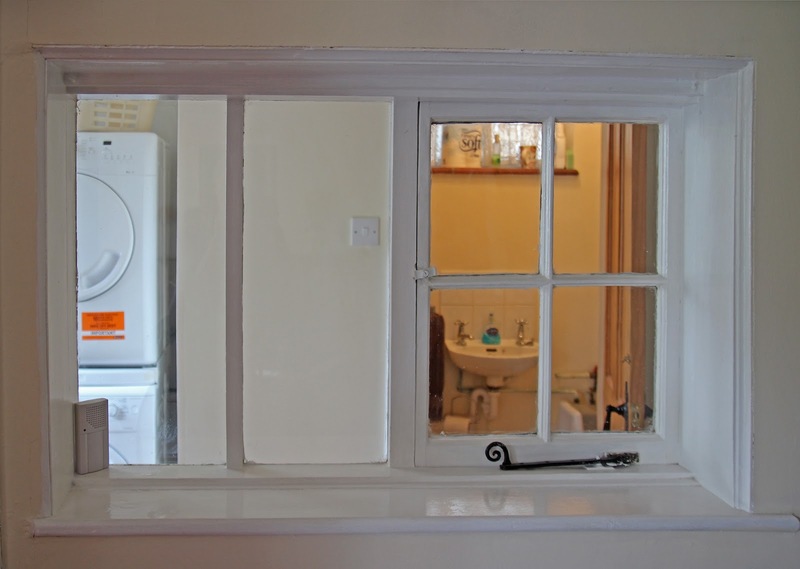 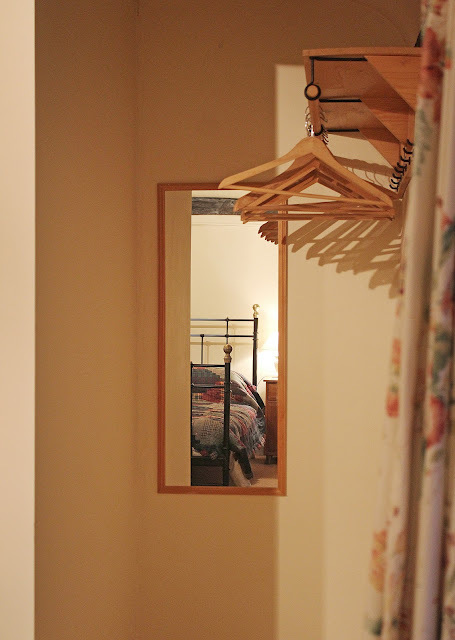 On the ground floor you will also find a stone-floor hall, which includes a downstairs toilet and the utility area with a washing machine and tumble dryer. The kitchen is equipped with an island gas hob, an electric oven, a dishwasher, fridge, freezer, microwave and all the utensils. 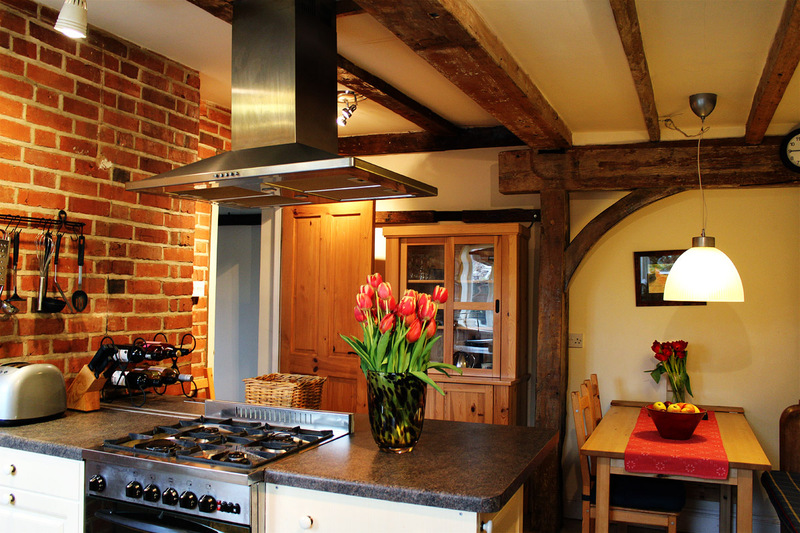 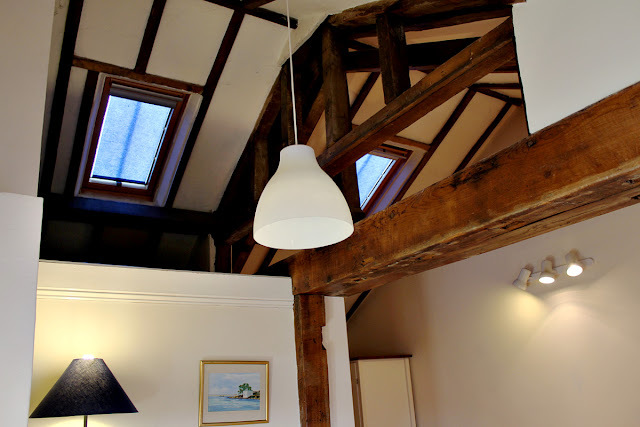 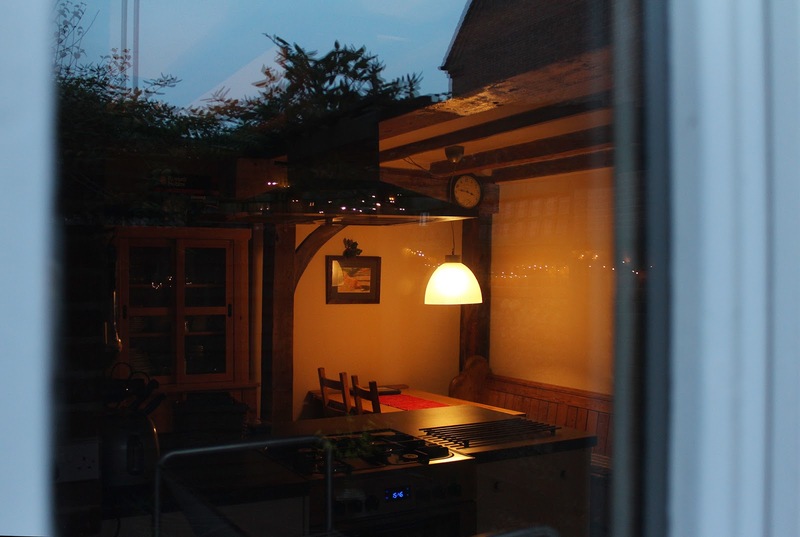 ...and a dining area underneath exposed beams. 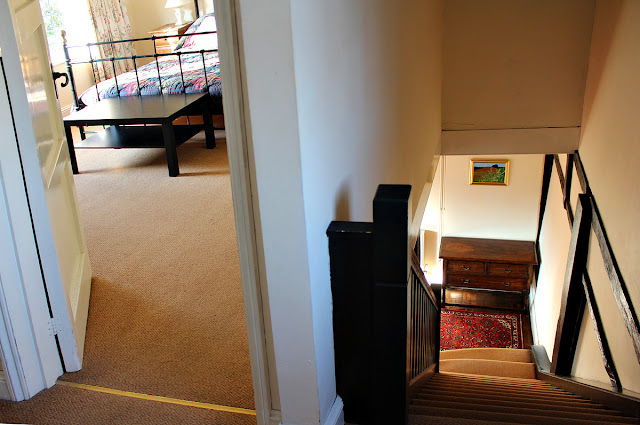 The original Victorian features of this house continue as we take the stairs up to the bedrooms. Thank you for taking the tour of this lovely house. 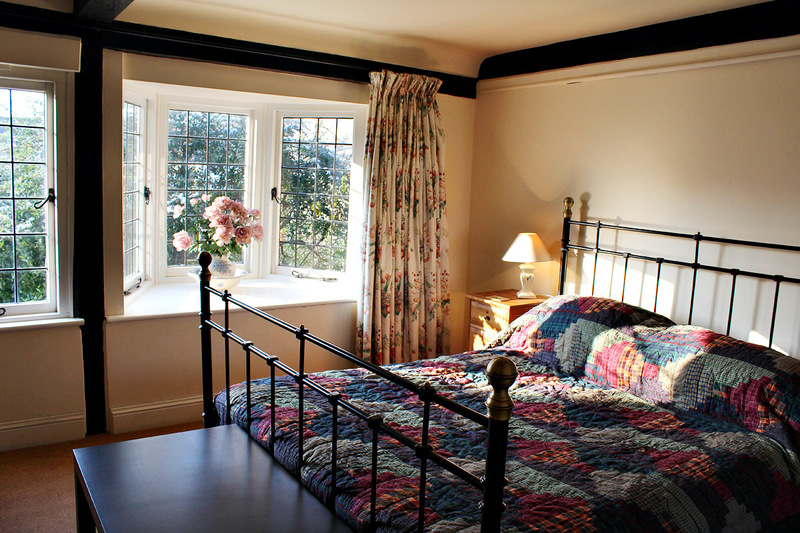 We hope you come to stay here soon! We have excellent news! 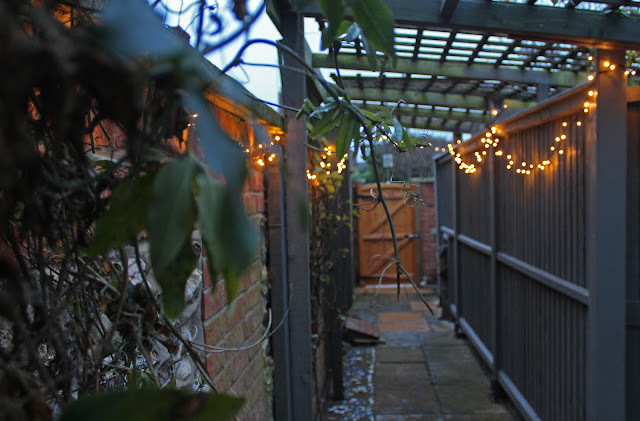 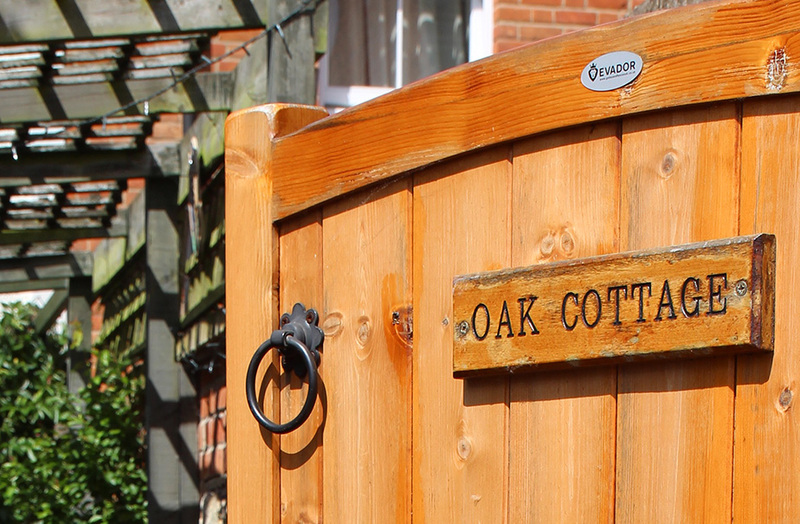 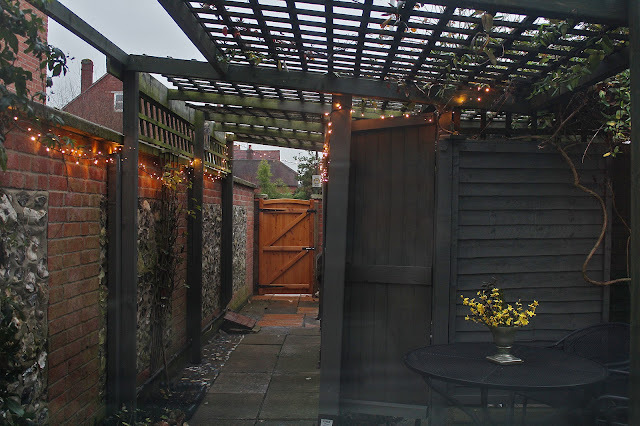 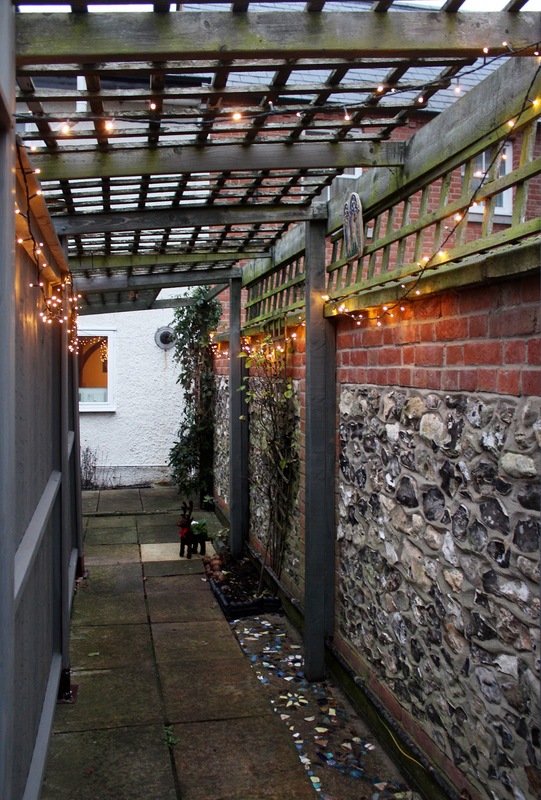 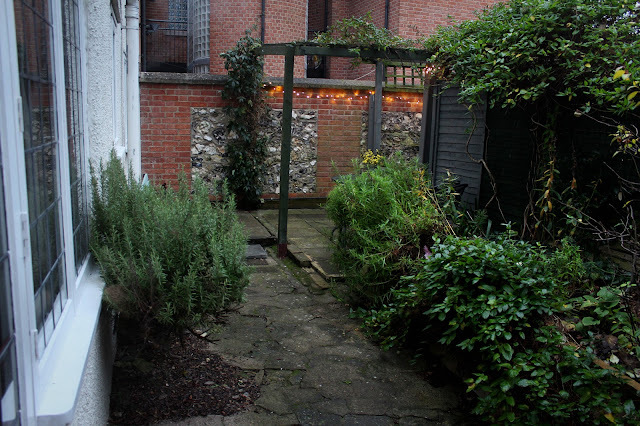 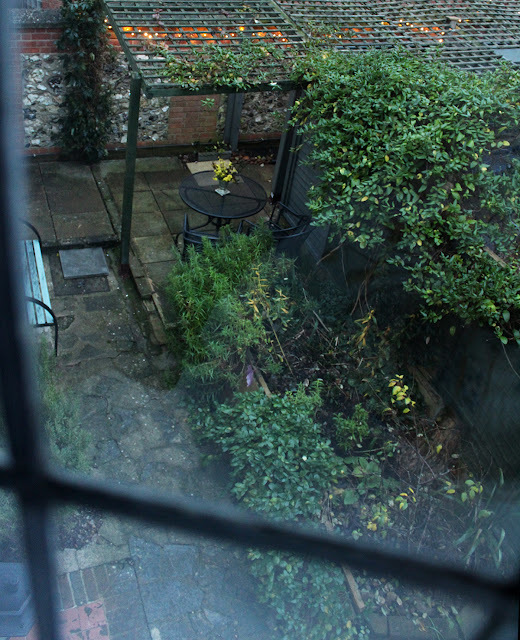 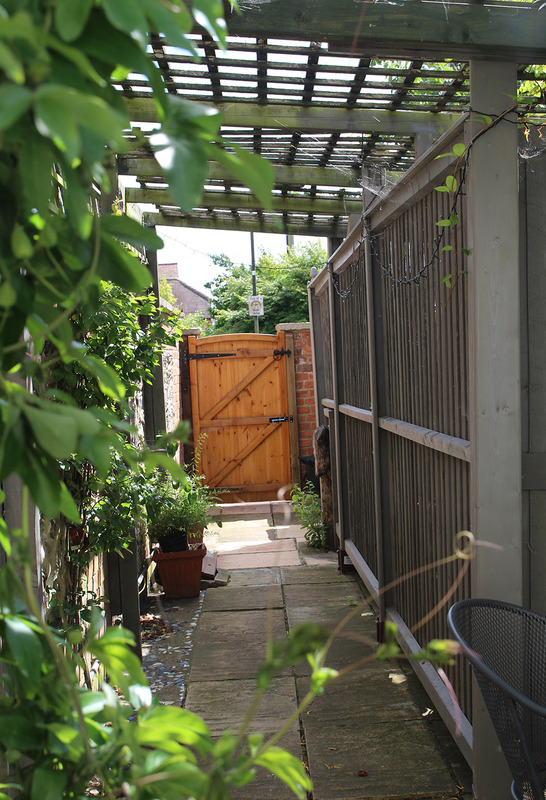 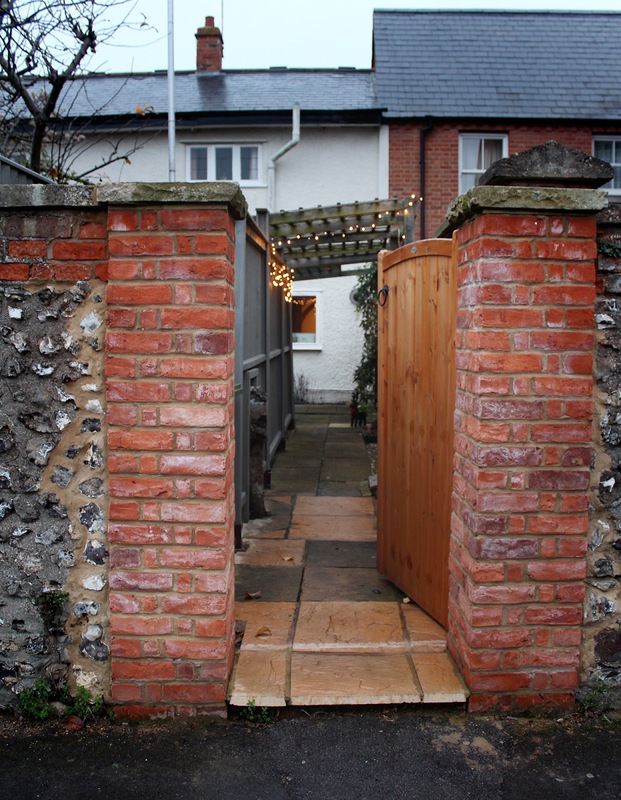 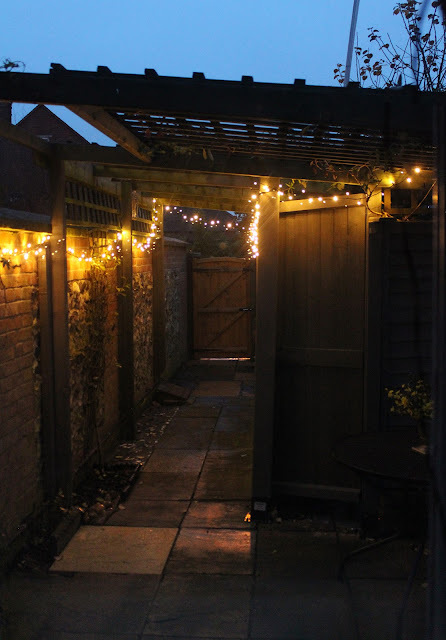 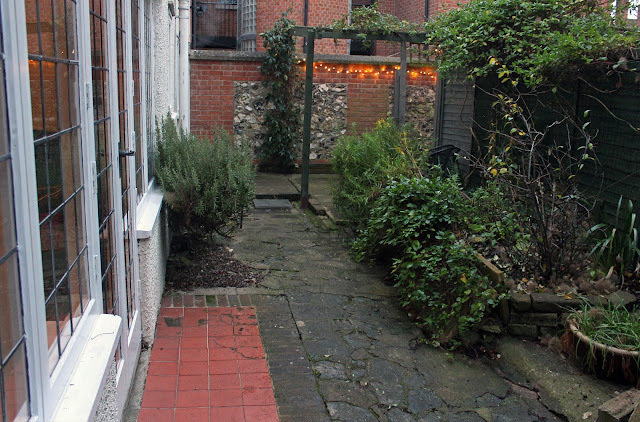 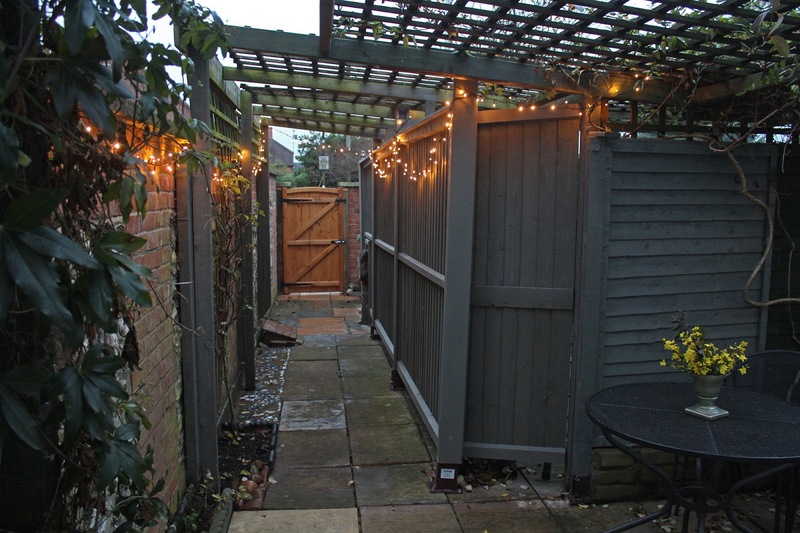 Oak Cottage now has its own separate gate and a lit walkway into its lovely little secluded garden. 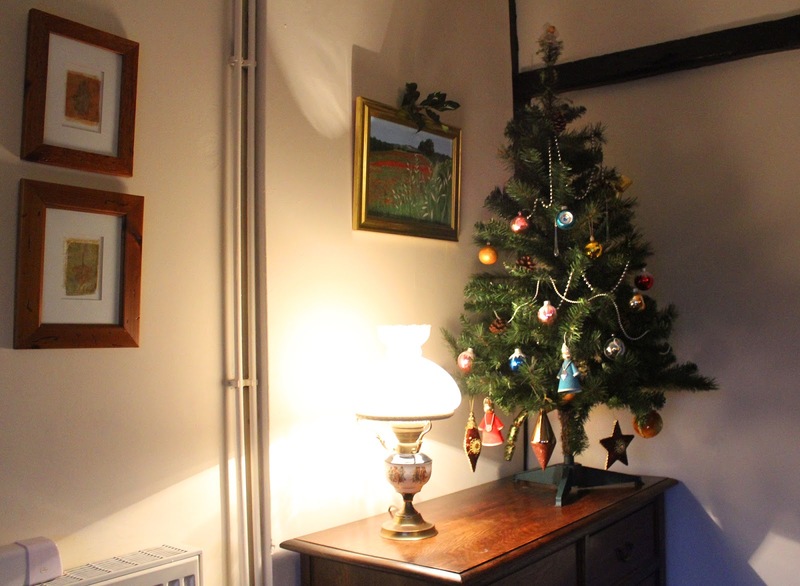 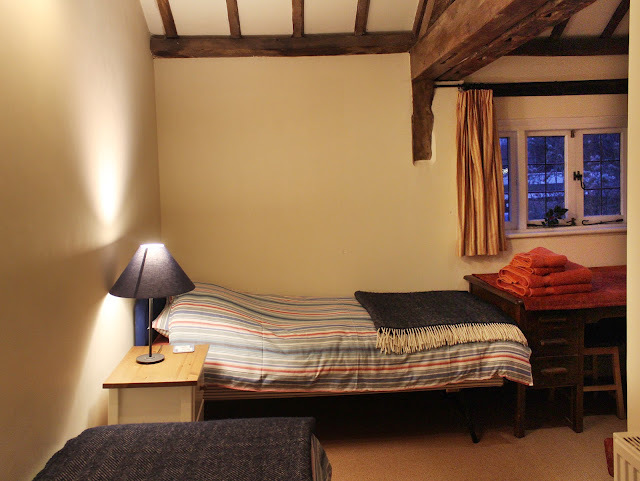 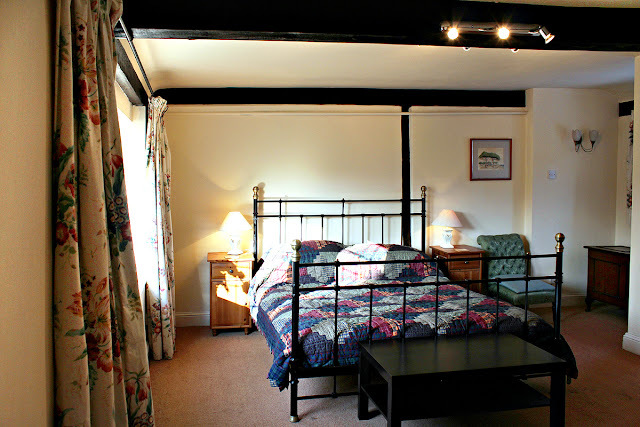 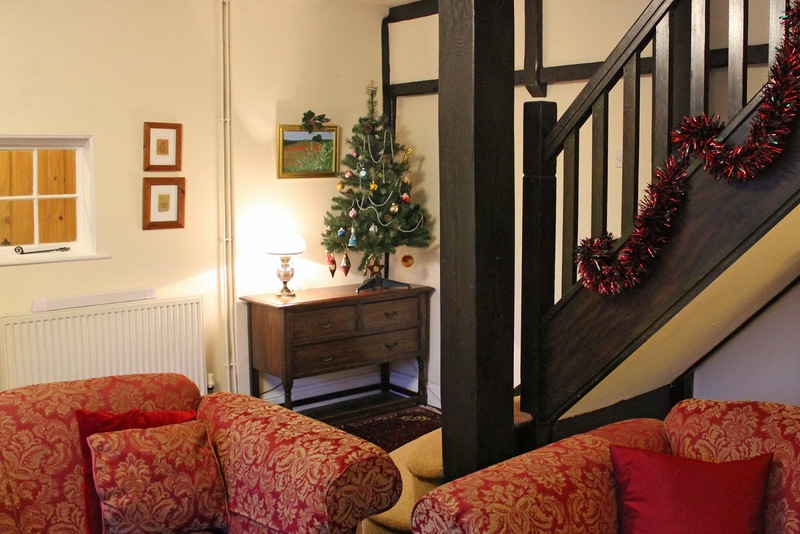 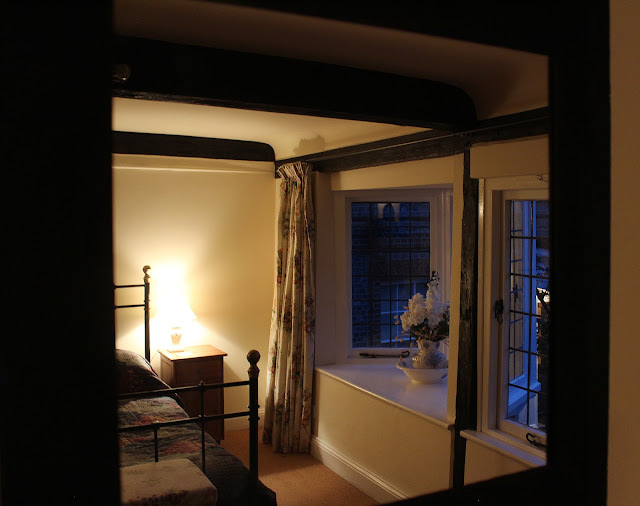 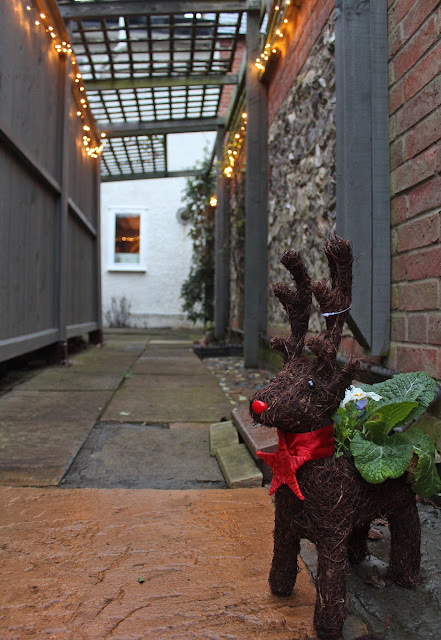 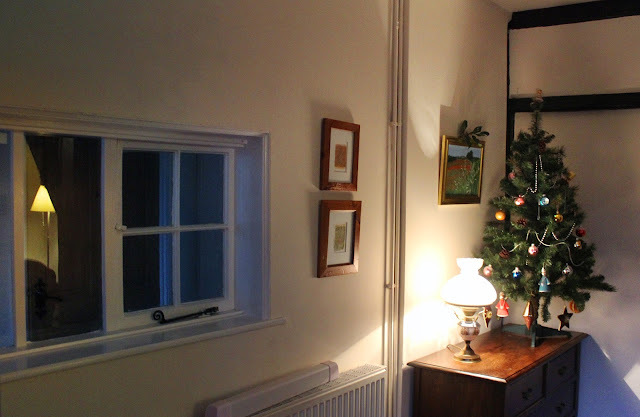 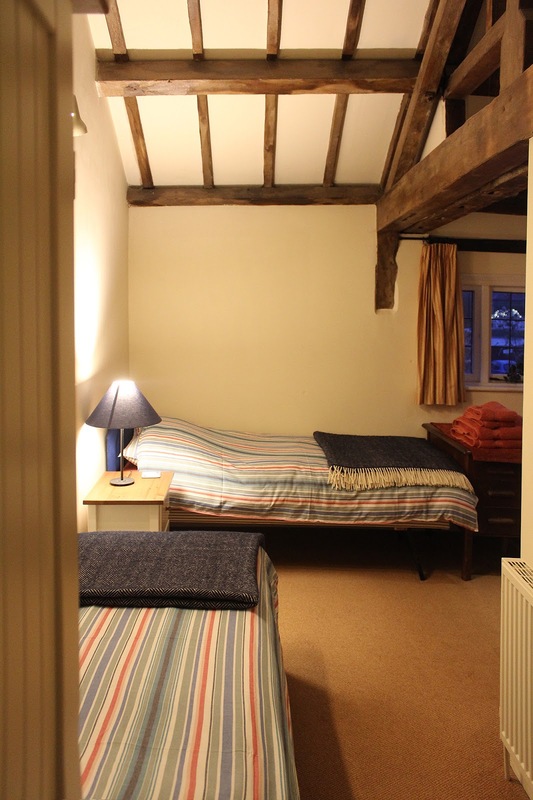 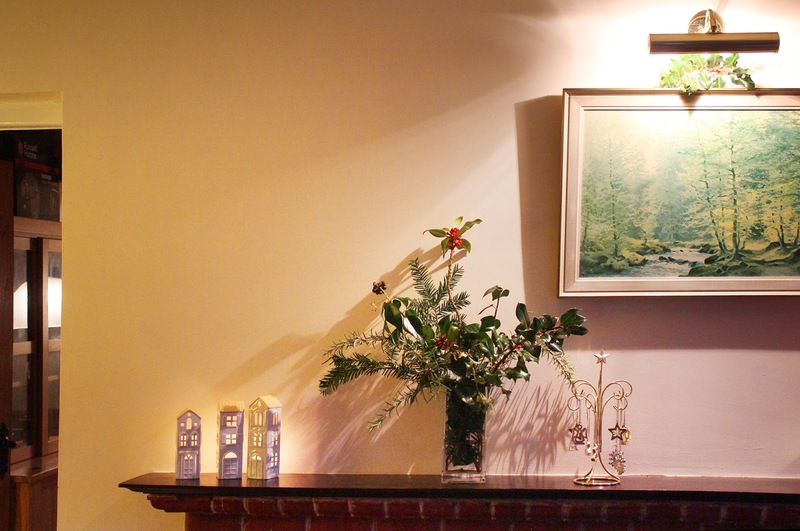 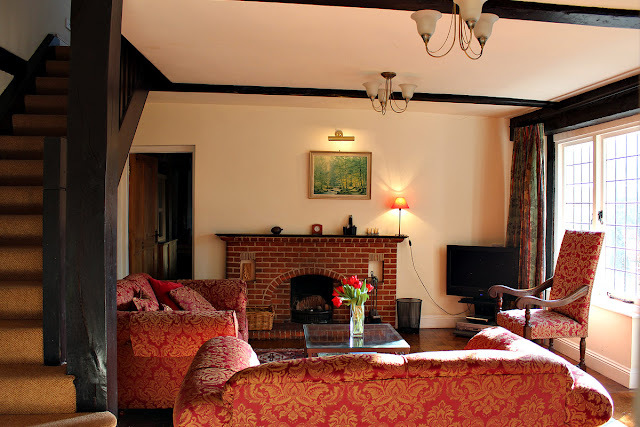 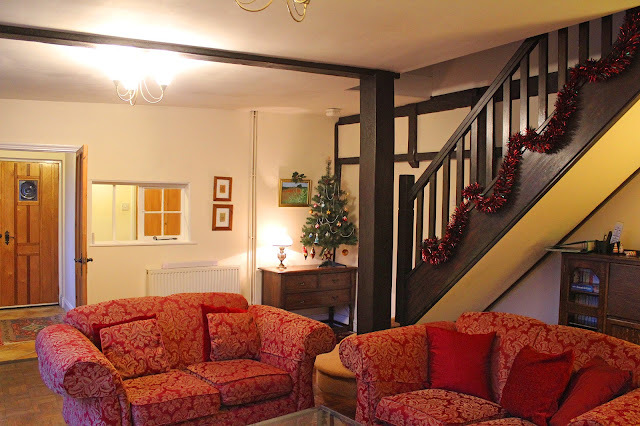 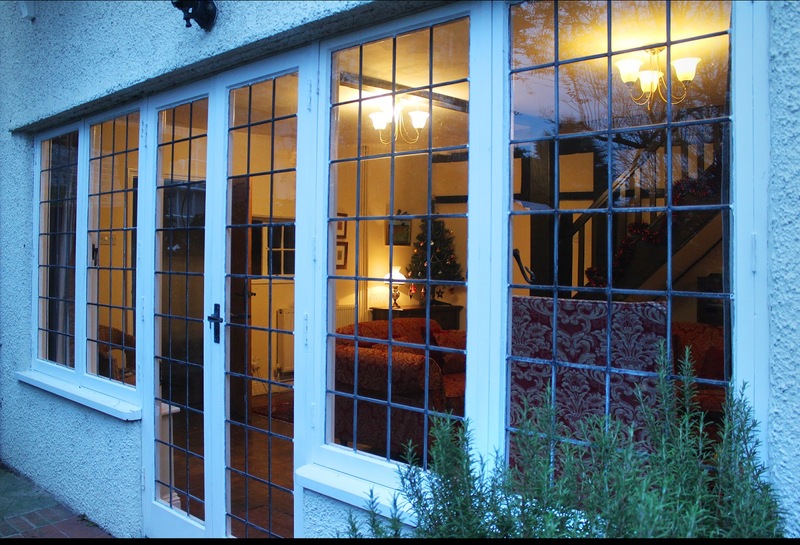 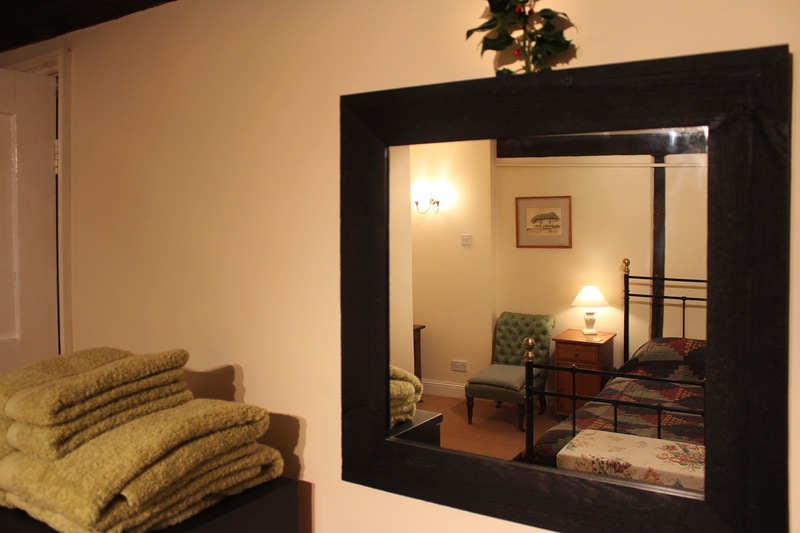 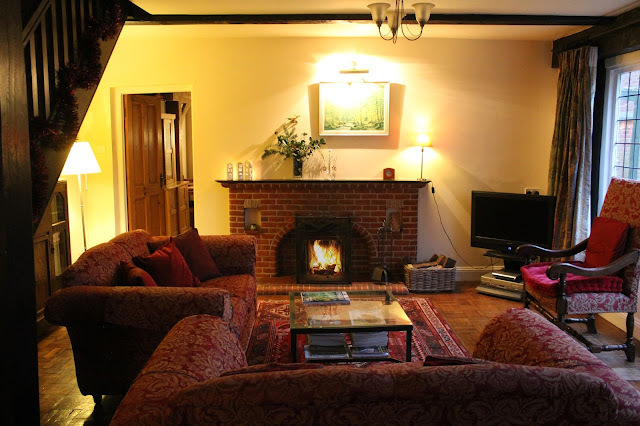 Here are lots of new photos of the cottage dressed up for Christmas and ready for our guests arriving tomorrow. 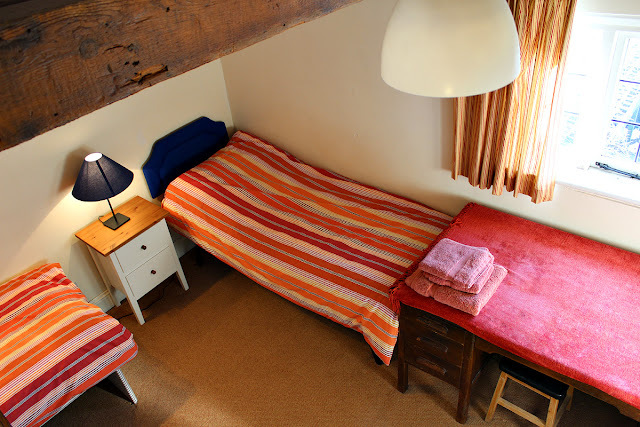 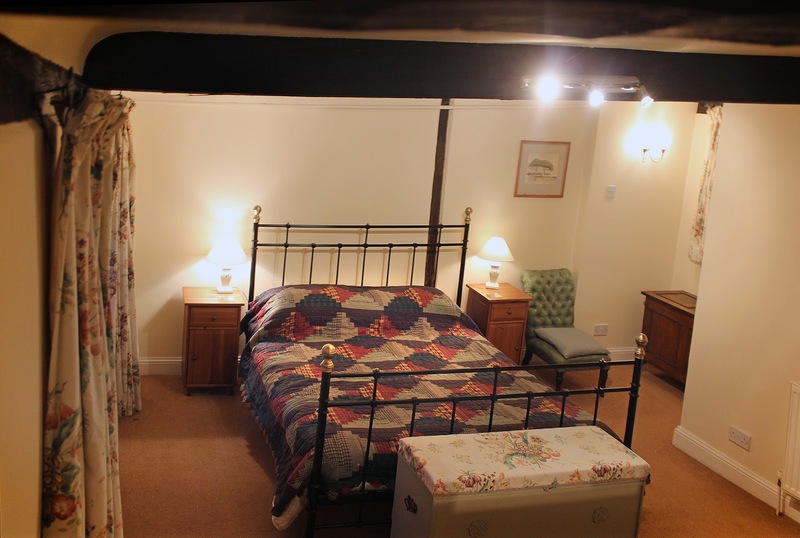 Do get in touch with us to book your stay at the lovely Oak Cottage in 2017 (please call 01491 836200). 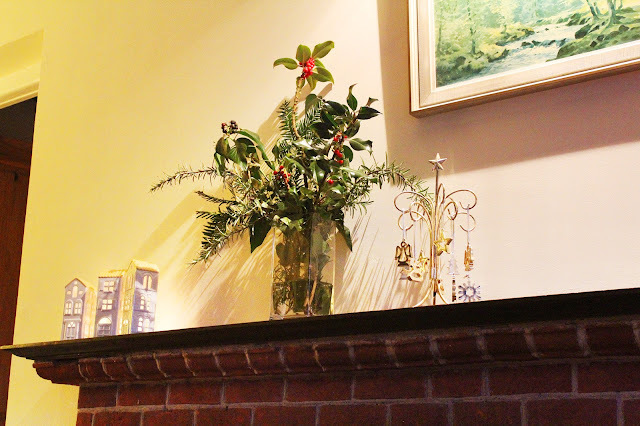 Merry Christmas and Happy New Year from the owners Philip and Wendy!